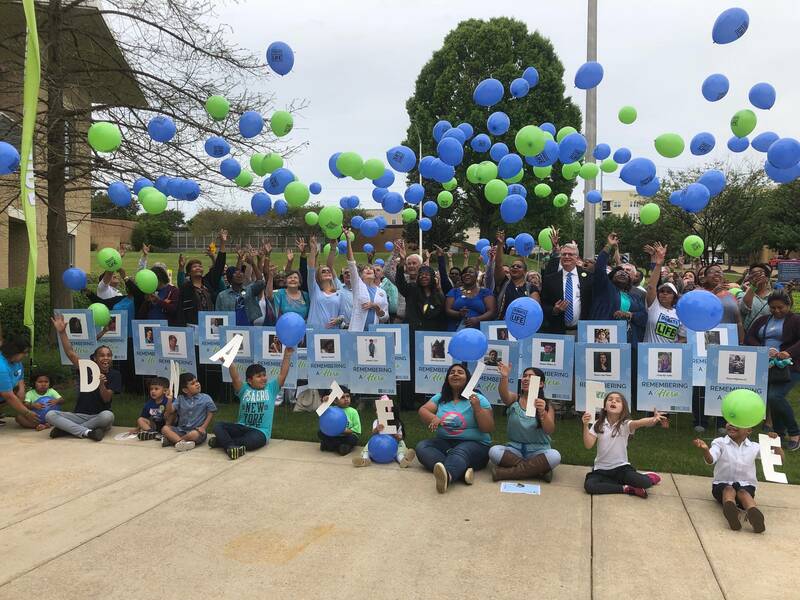 Organ recipients in Mississippi are celebrating the gift of life made possible through organ and tissue donations. 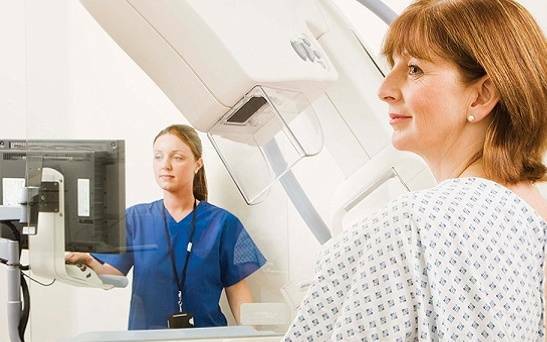 More than 400 women die each year from breast cancer in Mississippi according to the Department of Health. 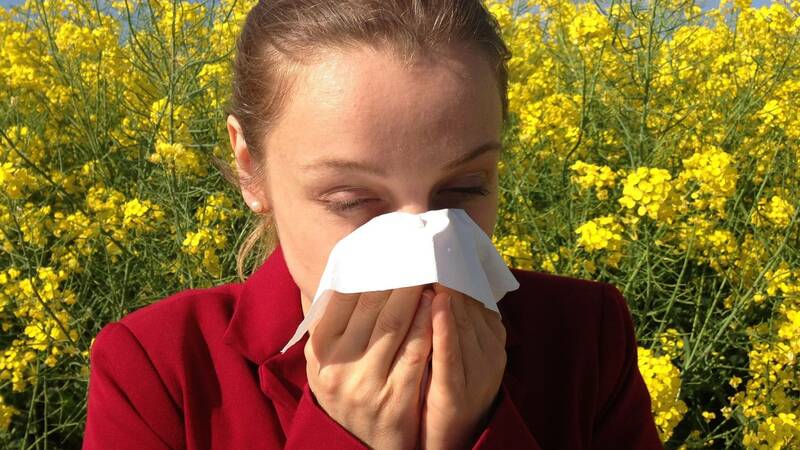 More than 50 million Americans suffer from allergies each year says the Centers for Disease Control and Prevention. 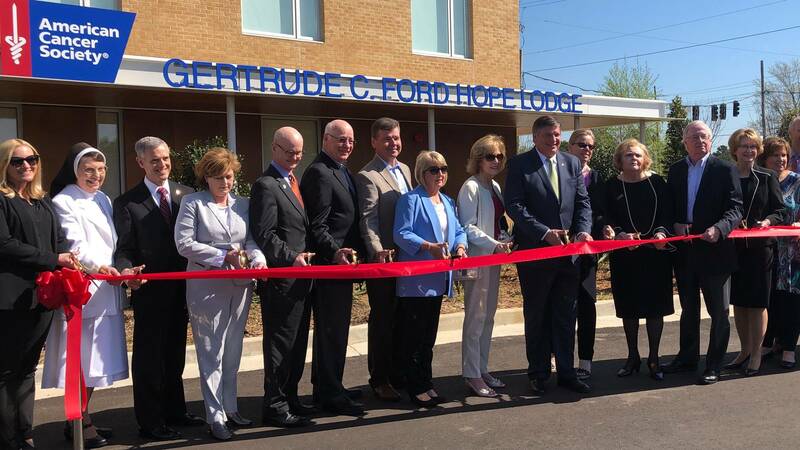 Cancer patients who travel miles away from home for treatment in Jackson---now have a place to call home while undergoing treatment. 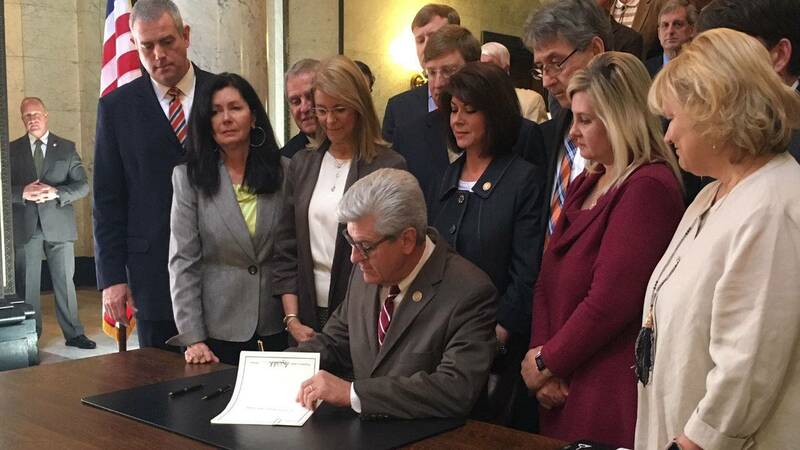 Mississippi now has one of the most restrictive abortion laws in the nation. 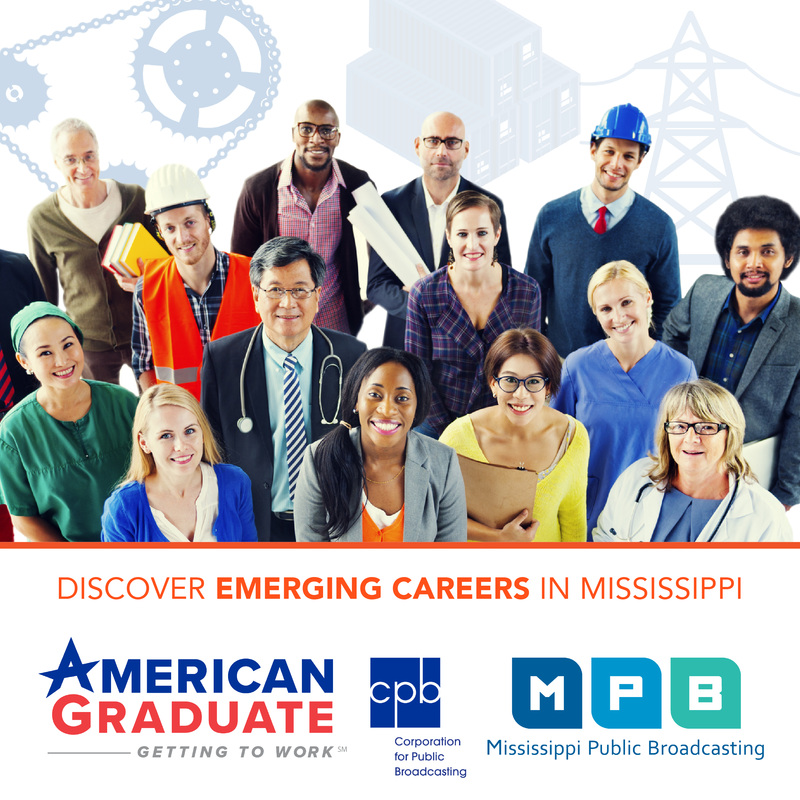 Governor Phil Bryant signed the bill into law yesterday. 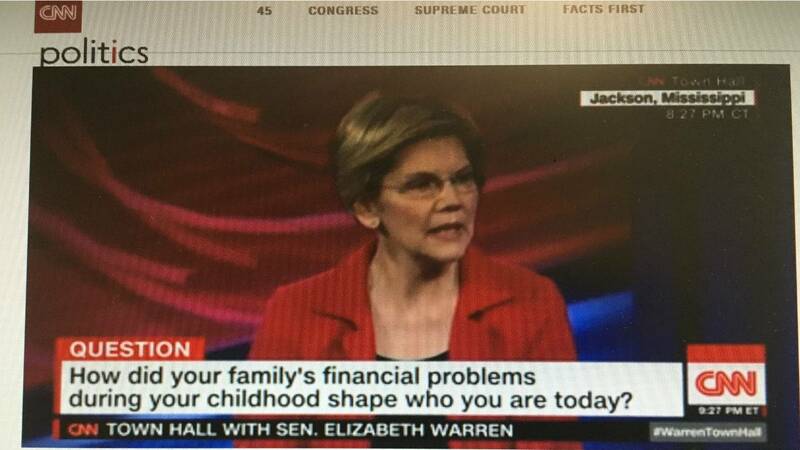 The new law will be challenged in court. 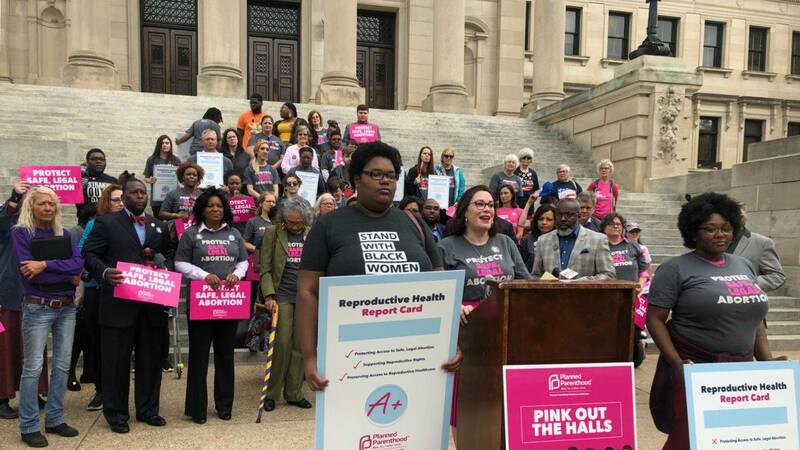 Opponents of a Mississippi bill that would create one of the strictest abortion laws in the nation rallied outside the state capitol ahead of a Senate vote on the issue. 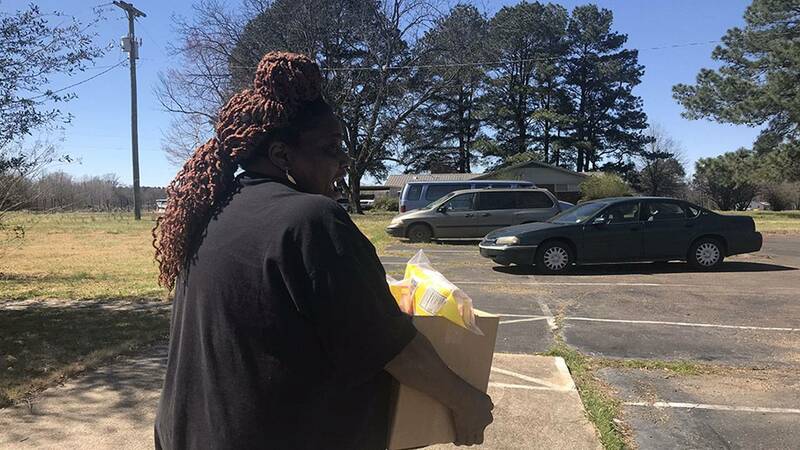 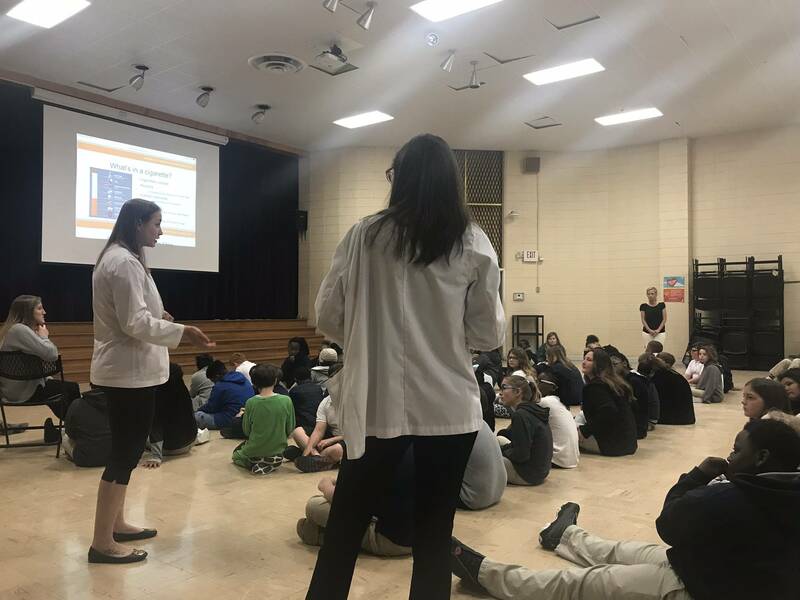 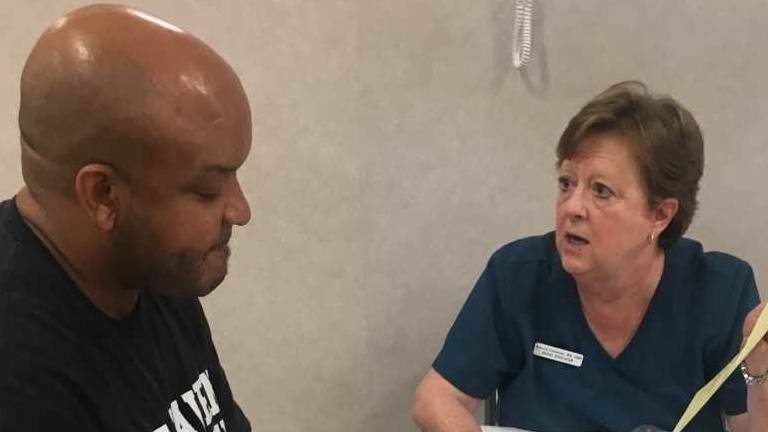 Mississippi ranks first in the nation for the number of individuals dying from kidney disease according to the Centers for Disease Control and Prevention.